In seeking to add more firepower to our squad we have signed Chesterfield winger Curtis Morrison on a permanent deal. 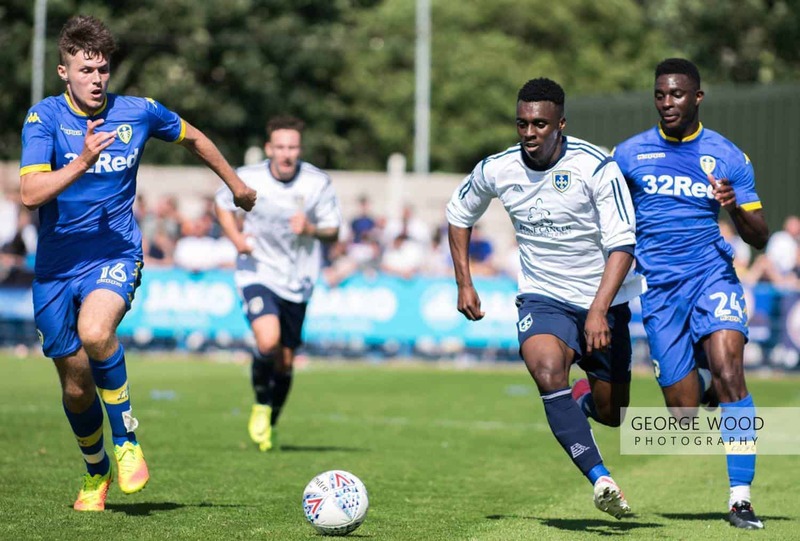 The Sheffield-born 19 year-old figured in Guiseley’s pre-season and has now put pen to paper. Morrison began his career with Chesterfield in 2016 and made his professional debut in a 3–1 EFL Cup defeat against Rochdale. On August 31st, 2016, Morrison joined Gainsborough Trinity on a youth loan and had further youth loans at Matlock Town in September 2016 and January 2017, the latter extended to a season-long loan in March 2017. 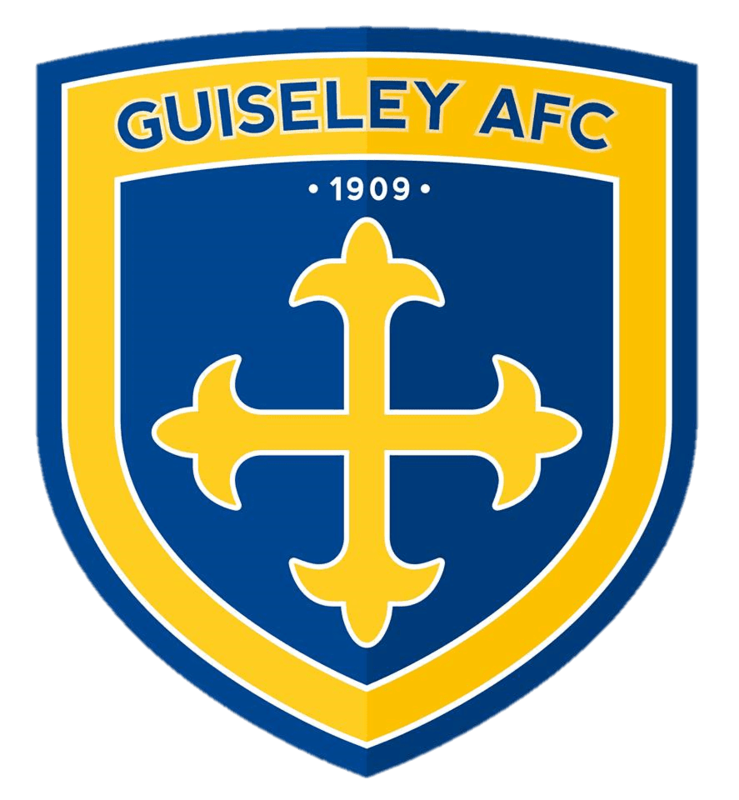 Curtis will wear shirt number 27 and is available to sponsor by phoning 07903 536162 or emailing admin@guiseleyafc.co.uk. Welcome to the club Curtis!